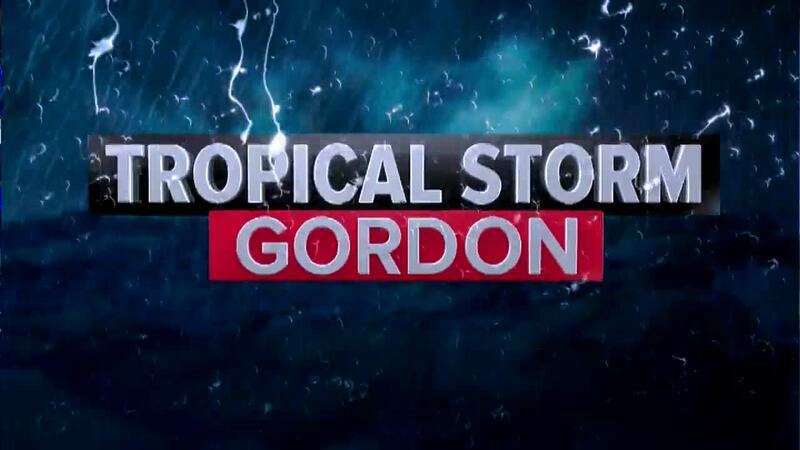 Tropical Storm Gordon made landfall late Tuesday night just west of Alabama-Mississippi border. 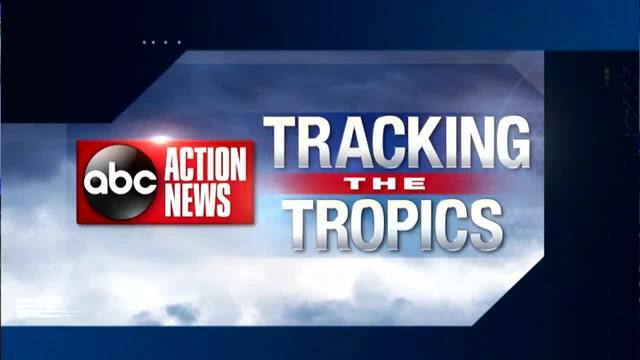 Wednesday morning, it weakened to a Tropical Depression over central Mississippi. 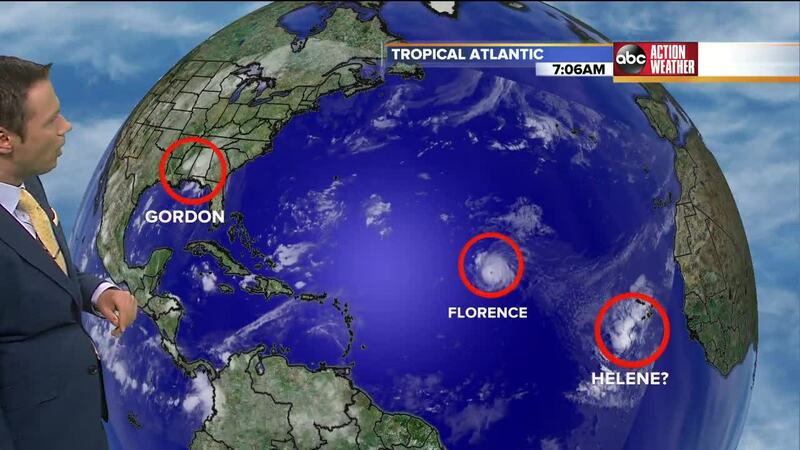 As of 7 a.m. Wednesday, the center of Tropical Depression Gordon was located near latitude 32.0 North, longitude 89.9 West. 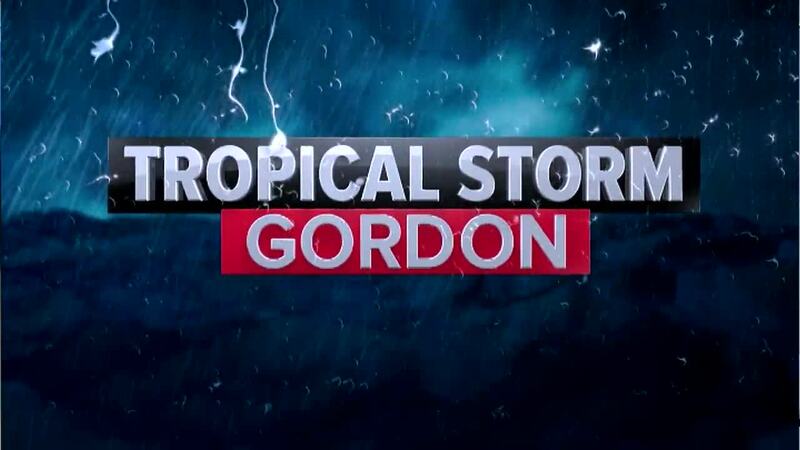 Gordon is moving toward the northwest near 14 mph (22 km/h). A northwestward motion with some decrease in forward speed is expected over the next couple of days. 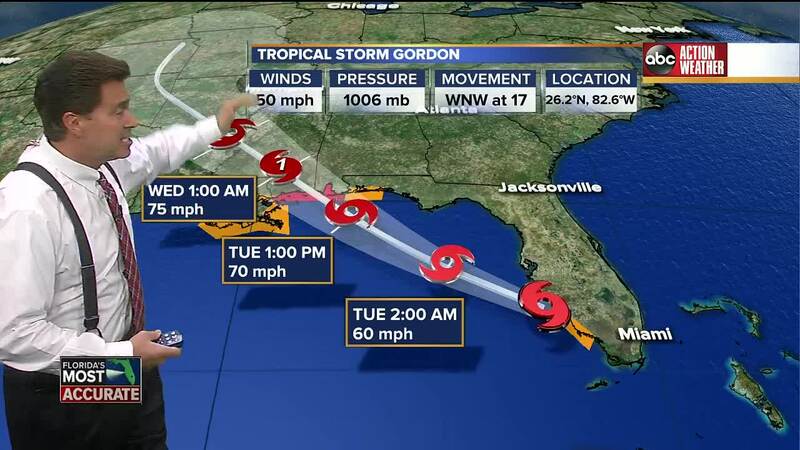 On the forecast track, the center of Gordon will move across the lower Mississippi Valley today. A turn toward the north-northwest and north is forecast to occur on Friday. Maximum sustained winds have decreased to near 35 mph (55 km/h) with higher gusts in a few squalls near the center. 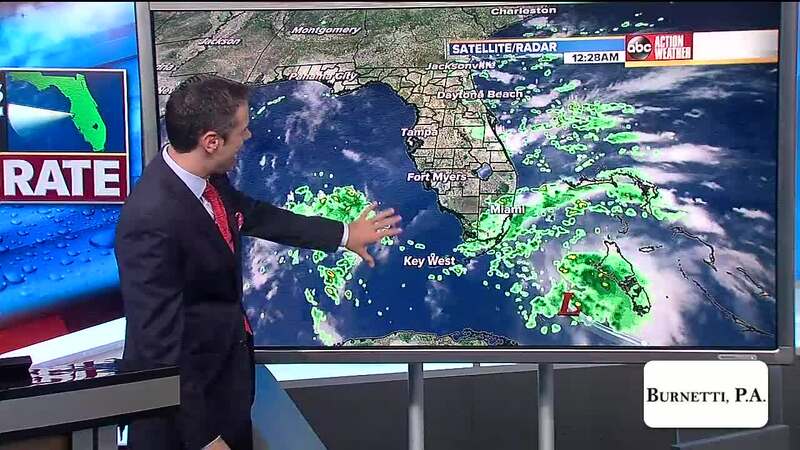 Additional weakening is expected as Gordon moves farther inland.